Known as “the gem of the desert,” La Quinta CA has been a famous resort destination ever since the opening of the La Quinta Resort and Club in 1926. Since then, plenty of other residential and resort accommodations have popped up in La Quinta. 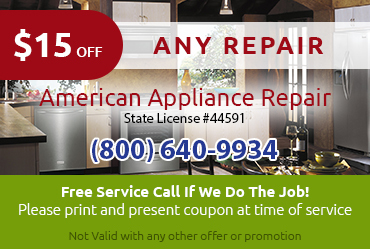 If you have trouble with your Sub Zero fridge, freezer, or built-in icemaker, you need to call American Appliance Repair for Sub Zero appliance repair La Quinta CA. Time is of the essence for fridge and freezer repairs. 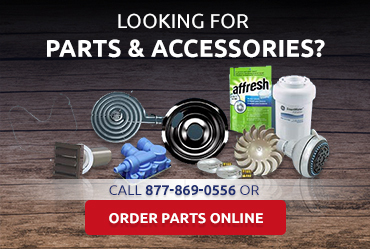 Because we understand that you need fast, reliable service, we always try to schedule same-day repair for your Sub Zero appliances. 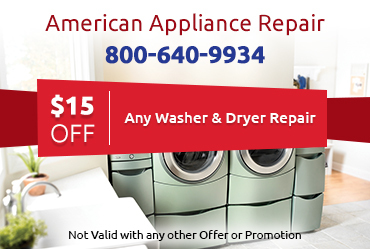 You can trust American Appliance Repair to respond to your needs quickly and effectively, by sending only skilled technicians who can solve your appliance problem. 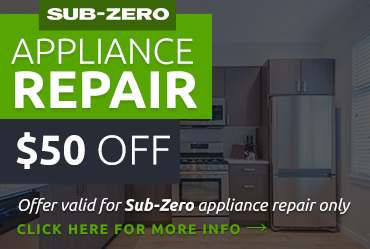 Performing regular maintenance can really help prolong the life of your Sub Zero appliance. Be sure to ask our technicians to explain this, and find out what kinds of maintenance services you may need to prevent or forestall future problems.